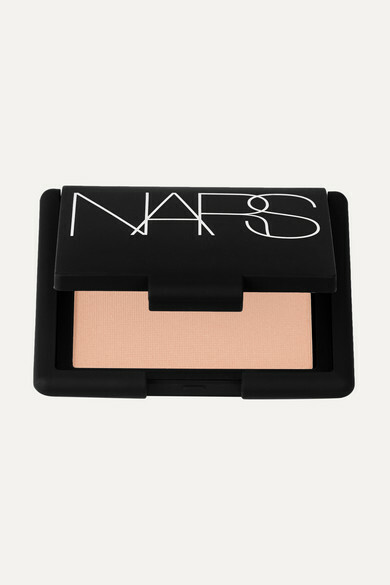 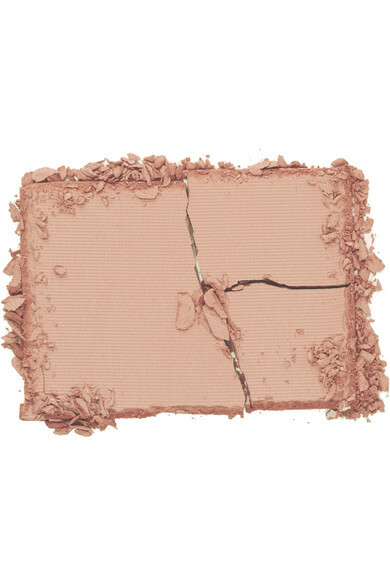 Described by NARS as "the ultimate authority in blush", this silky-soft powder in 'Nico' - a light, golden-beige - is perfect for pepping up lackluster complexions. 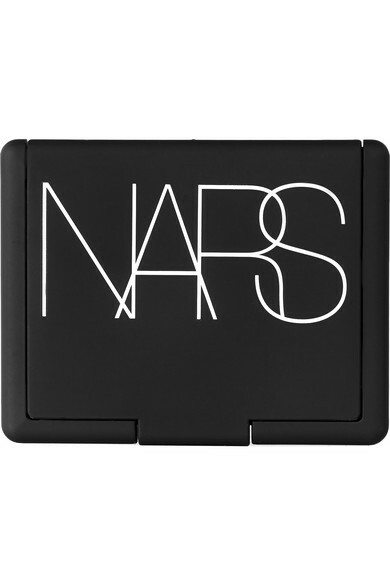 The ultra blendable, matte formula ensures even the heaviest of applications results in a natural, healthy looking glow. 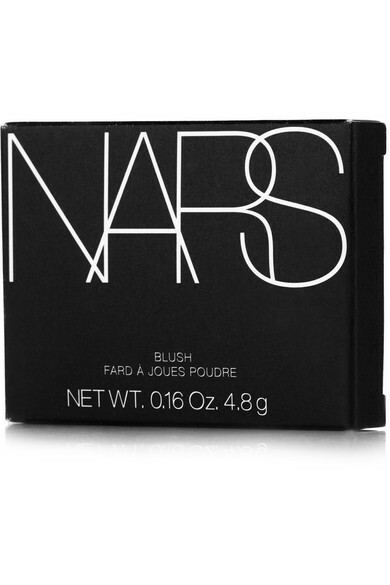 Dust yours along the hairline, jawbone and nose for an all-over hint of color.